Please note: Our receiving hours for scrap metal/vehicles has changed. C.F.C. 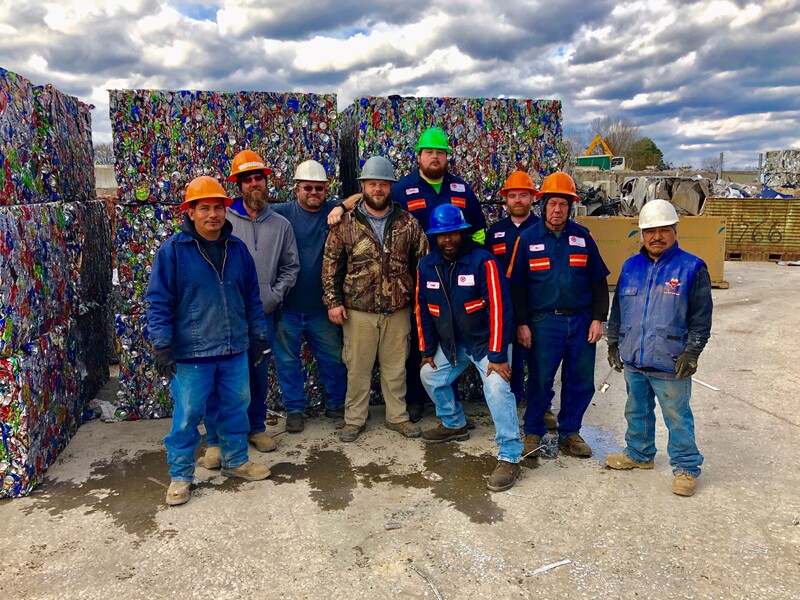 Recycling, Inc. offers prompt and reliable service with an unmatched professional and ethical approach to the recycling industry. Call or come by and meet our friendly and competent staff. 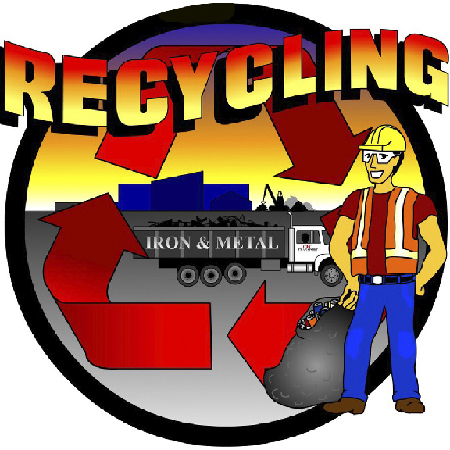 Monday-Friday 8:00 A.M.- 4:30 P.M. • Saturday 8:00 A.M.- 11:30 A.M.
CFC Recycling in Tullahoma wants to help. We’re proud to announce the establishment of our GO GREEN FOR THE GREEN fund raising program. 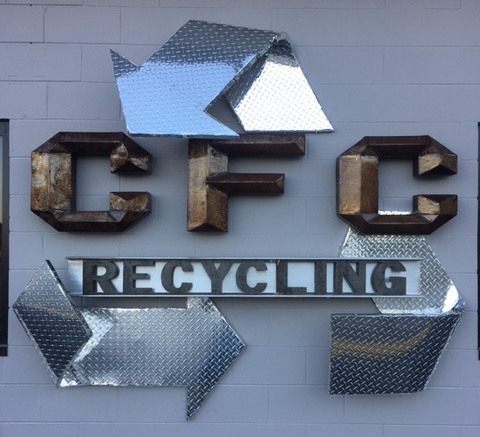 CFC will set up an account for your fundraiser at our recycling facility and forward any money collected direct to your organization. CFC can also offer ideas for events and ways to collect recyclable materials. The most common and profitable materials are aluminum cans and all types of metals. Collection bins can be set up at schools, golf courses and a variety of locations to gather these materials for recycling. 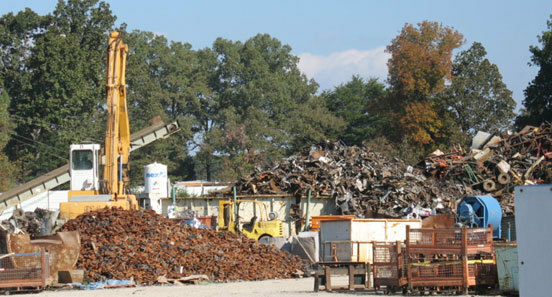 Often times it is less of a burden for individuals to donate metal products they no longer need than to contribute cash. If you have unwanted metal items, call CFC and we can direct you to call a participating GO GREEN FOR THE GREEN organization to pick up your old items or you can bring donation materials to us. If you do not have a specific cause in mind, CFC can give you a list of organizations in our community that need your help. We’ll get the money to them. Not only is this beneficial to your cause, it’s even more beneficial to our environment. Recycling diverts 150 million tons of material away from landfills. Recycling reduces greenhouse gas emissions by requiring significantly less energy to manufacture products from recyclables than virgin ore and by avoiding landfills. Energy saved using recycled material vs. virgin ore: 95% for aluminum, 85% for copper, 80% for plastic, 74% for iron and steel and 64% for paper. Recycling conserves natural resources. Steel conserves 2500 lbs. of iron ore, 1400 lbs. of coal and 120 lbs. of limestone. Aluminum conserves up to 8 tons of bauxite ore and 14 megawatts hours of electricity. Start saving today for your favorite fundraising program – come to CFC at 54 Recycle Drive in Tullahoma and sign up for GO GREEN FOR THE GREEN or register online. Proud Members of the below organizations.